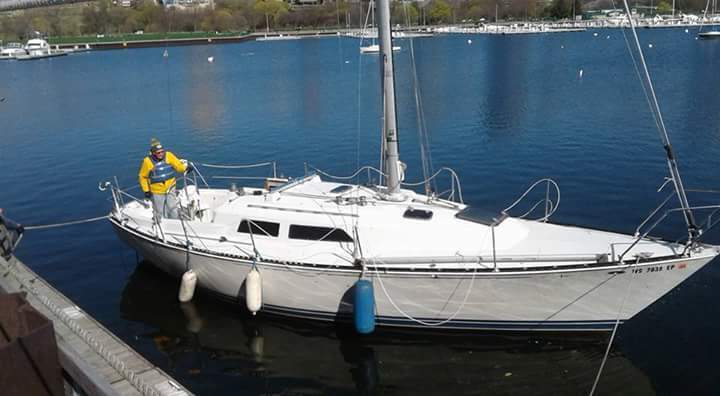 Boat History | Owner's Comments: This boat has been an excellent sail boat and have enjoyed it for many years, I raced this boat for 3 years and had no problem doing 7 knots, she is very reactive and turns on a dime. 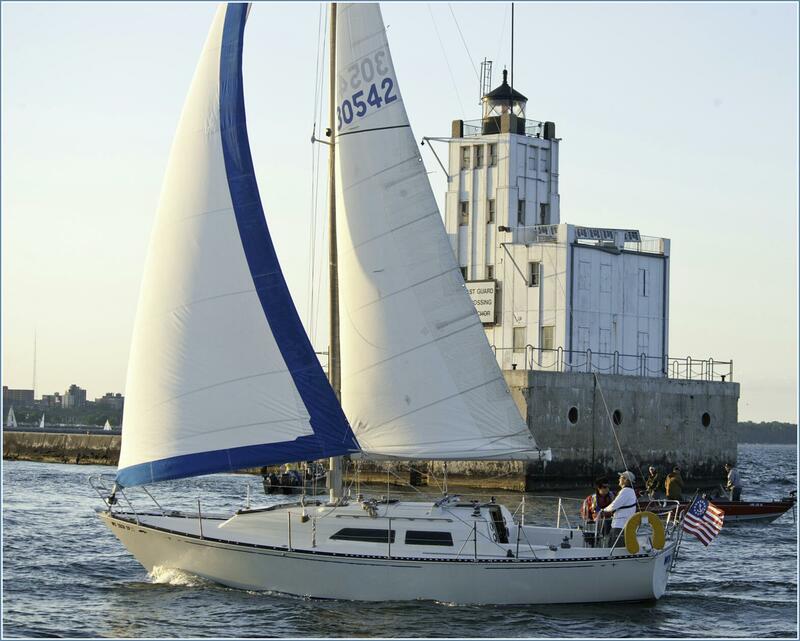 This boat is characterized as a racer/ cruiser. I have had many complements on this Canadian freshwater boat that has never seen salt water. 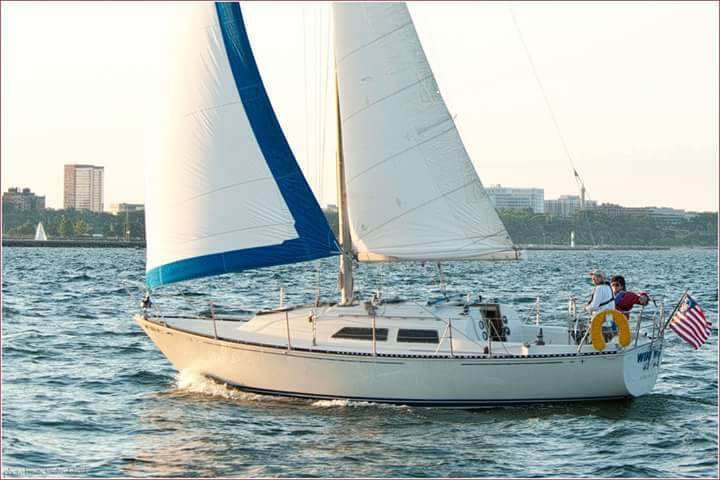 All in all it is a very quality boat that has had many years of enjoyment.